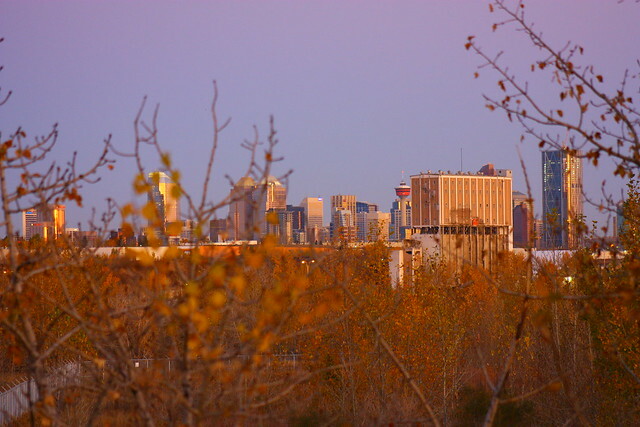 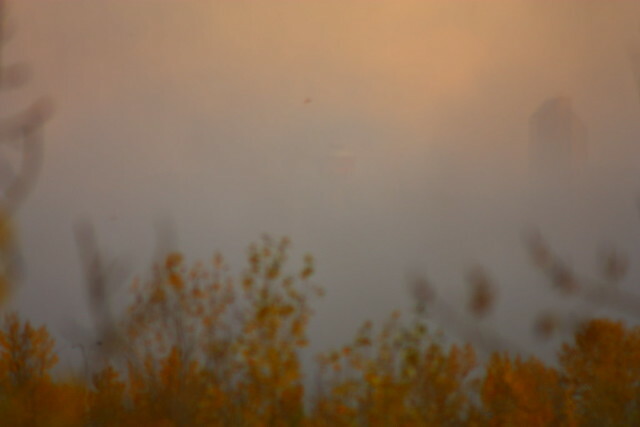 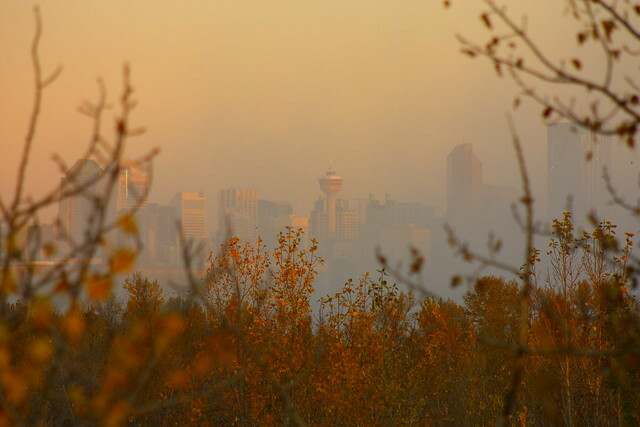 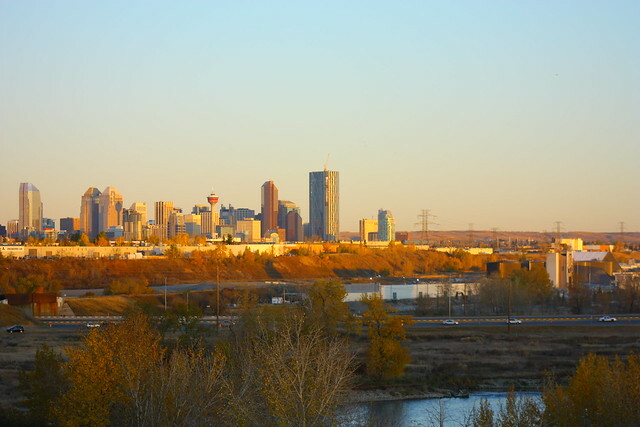 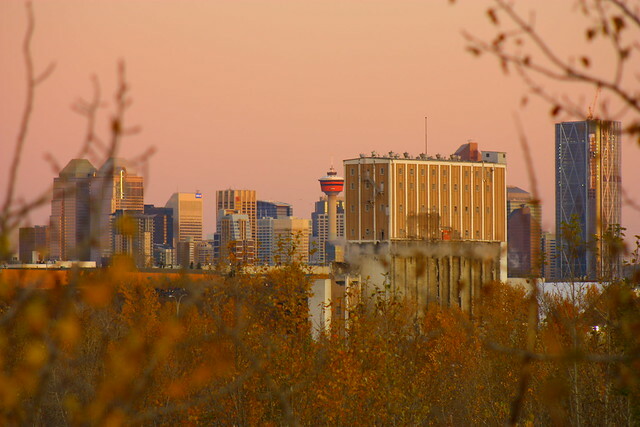 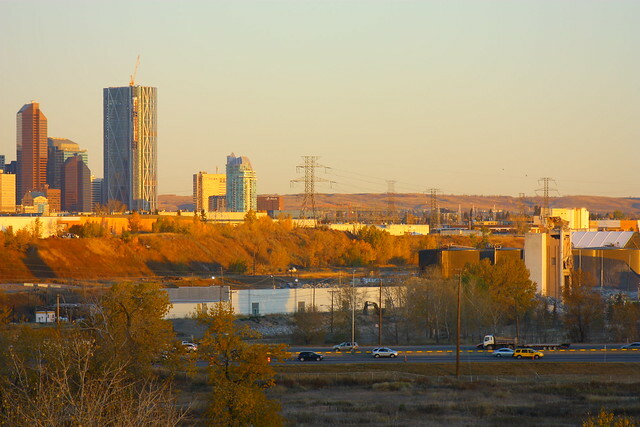 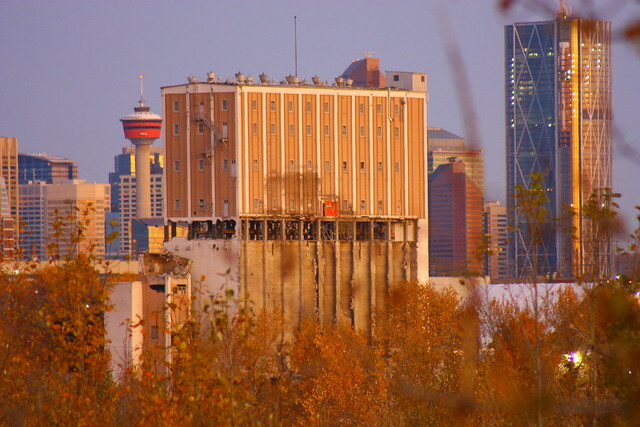 Calgary Heritage Initiative forums • View topic - Ogden Federal Elevator R.I.P. 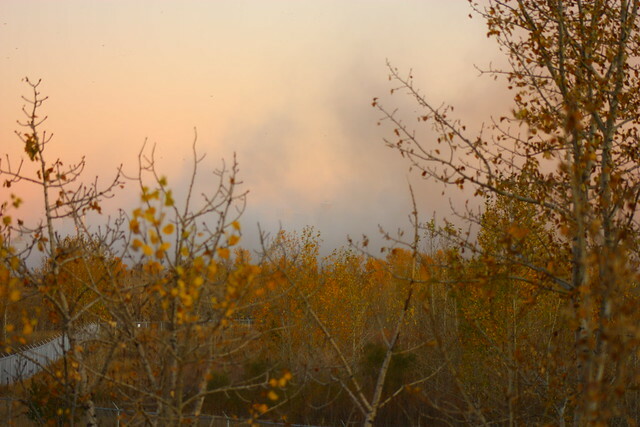 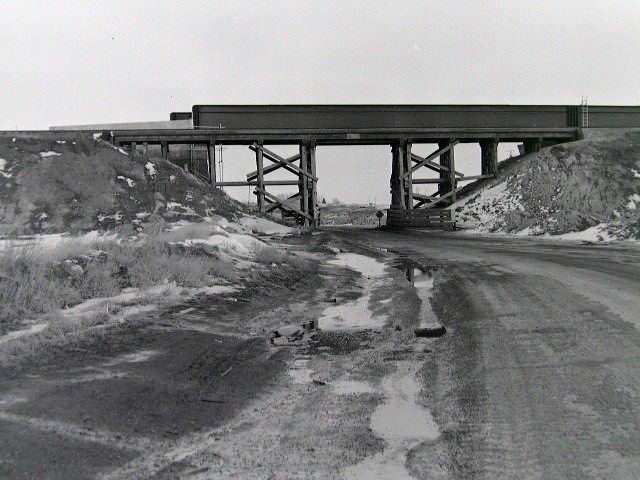 For posterity here is a photo of the wooden Canadian Northern Railway trestle, that was being replaced by a steel structure for the new Deerfoot Trail that I took the spring. 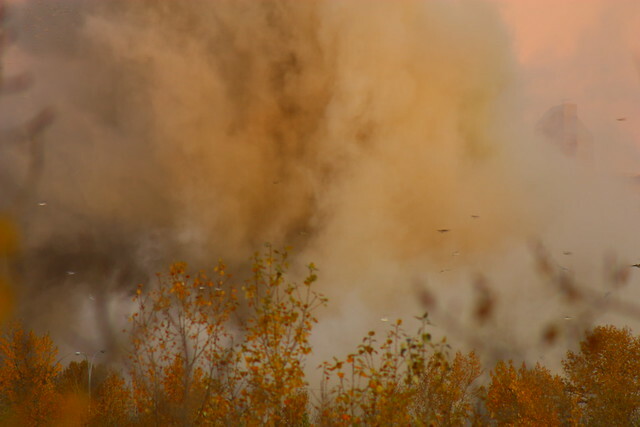 Last edited by newsposter on Fri Dec 23, 2011 4:26 pm, edited 3 times in total. 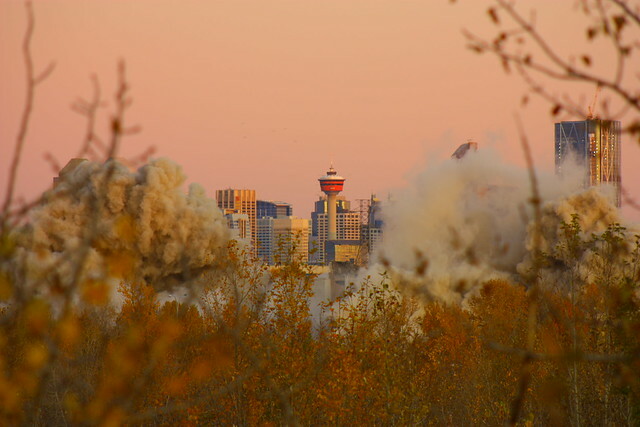 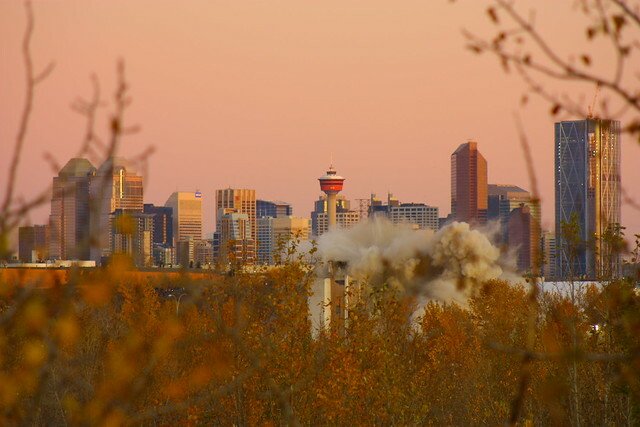 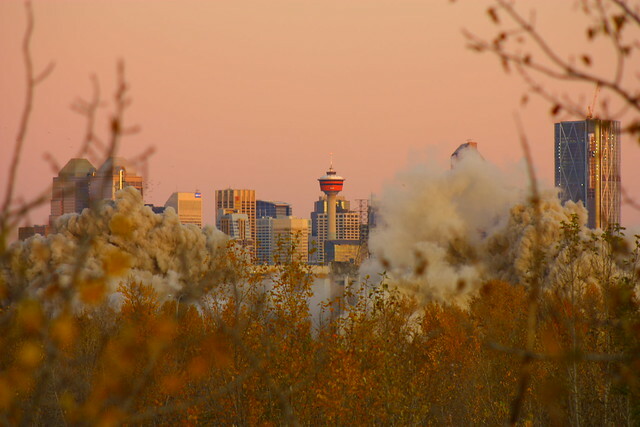 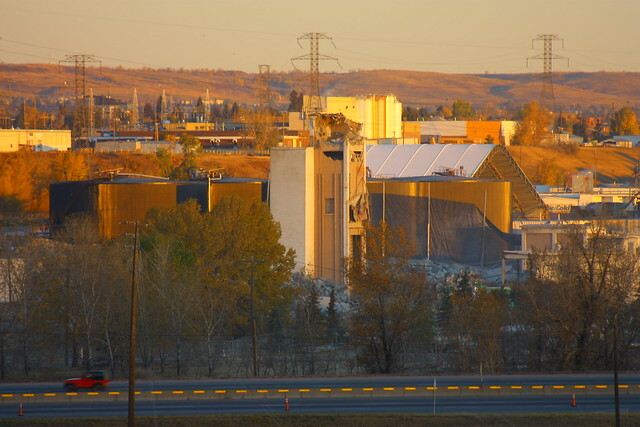 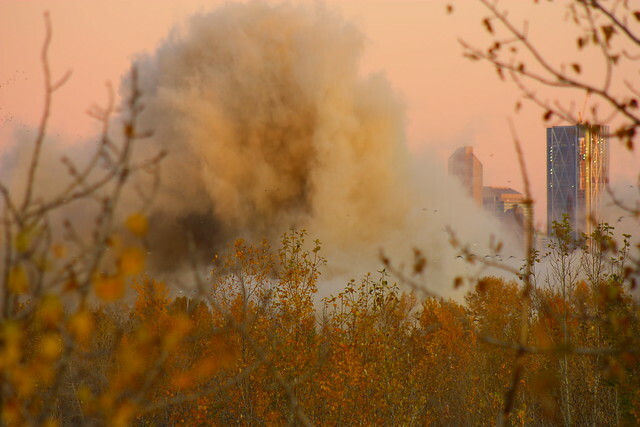 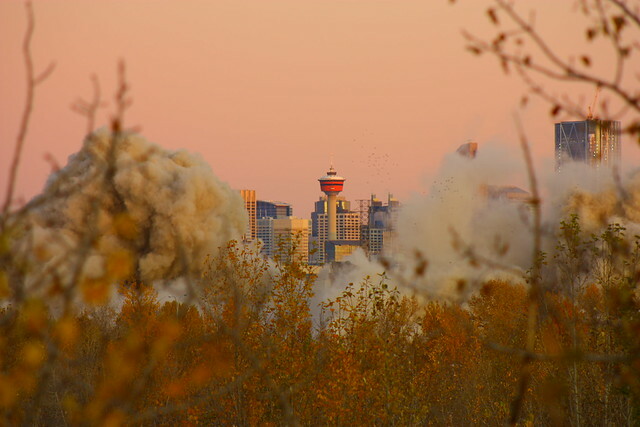 Where’s the outrage over the demolition of historical Calgary grain elevator? 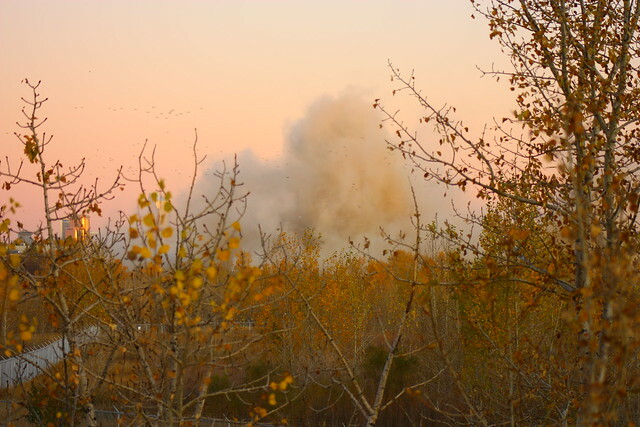 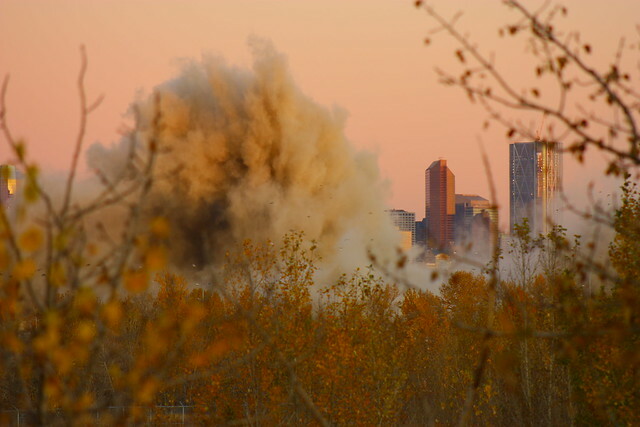 There’s nothing to celebrate about the quiet demolition Sunday of the historic Ogden Federal grain elevator, which has been a dominant feature of our skyline since before the First World War. It was a landmark fixture of the southeast since it went up in 1914, and remained one of the largest structures in the city, a testament to our agricultural heritage. 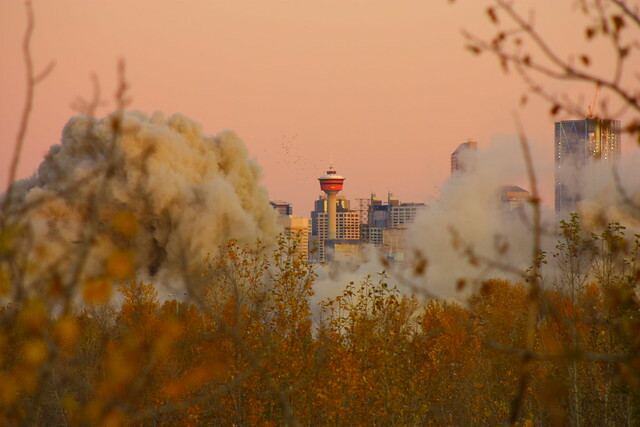 The morning of the demolition. 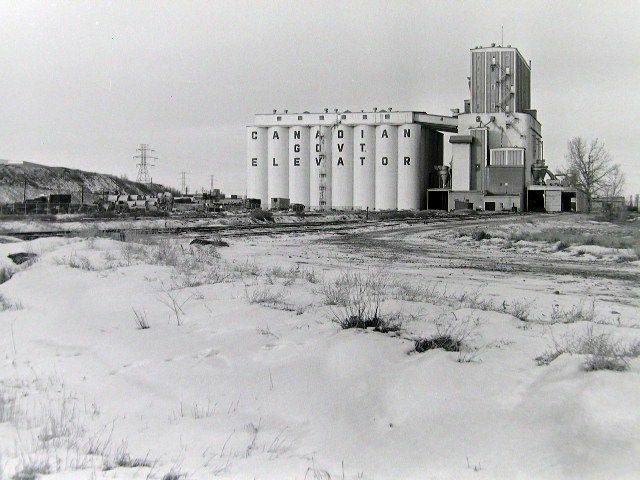 Re: Ogden Federal Elevator R.I.P. 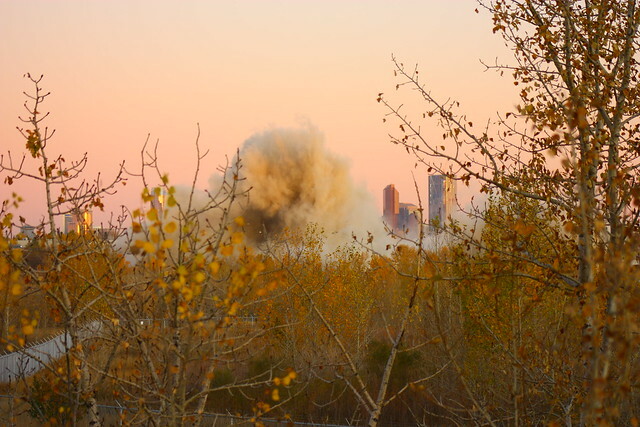 Great experience i had on watching Demolition on the historic Ogden Federal Grain Elevator in pictures.